ACT NOW! CALL OR STOP BY ONE OF OUR TWO LOCATIONS TO TAKE ADVANTAGE OF THIS INCREDIBLE OFFER! Here you will find a wide variety of Hunter Douglas window fashions, including favorites such as Duette® Honeycomb Shades, Silhouette® Window Shadings, and Luminette® Privacy Sheers, and hundreds of choices for color, texture, fabric and function. We are also a Mohawk Color Center. 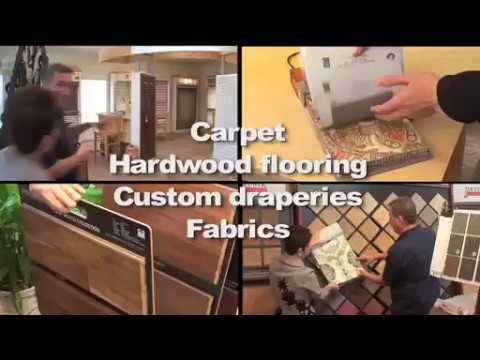 Visit us to see the latest style of carpet, hardwood, laminates, luxury vinyl tile and area rugs. As a Hunter Douglas Gallery, we offer professional decorating services, professional installations, and personalized service. Our installers are prompt, courteous and helpful, and you’ll feel at ease inviting them into your home. With over 30 years of experience, Paul Silva and Paul Veronsky are fully trained to properly measure and install any window covering. Come visit our New Location at 425 Wall Street Princeton, NJ 08540! We offer the full selection of Hunter Douglas window treatments, and our Gallery showroom features full-size, interactive displays. Whether you are shopping for a single window treatment, redecorating your entire house, or seeking the solution to a complex design challenge, you'll find great people who have the knowledge and expertise to help you put it all together. 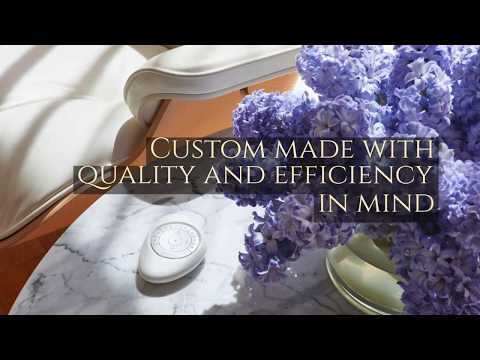 View the latest commercial from Window Accents and Flooring in Princeton and Hillsborough, New Jersey. We offer Hunter Douglas window treatments including blinds, shades, and shutters; we also offer flooring, carpeting, wallpaper, curtains, and draperies. Explore creative ideas and smart solutions for your windows with our online brochure. It's the ideal introduction to Hunter Douglas window coverings, available at Window Accents & Flooring. We offer custom crafted window treatments in Hillsborough & Princeton, New Jersey, energy efficient blinds & shades available with PowerView motorization. Window Accents & Flooring offers a large selection of custom Hunter Douglas window treatments, including sheers and shadings, honeycomb shades, shutters, horizontal blinds, vertical blinds, Roman shades, roller shades, and woven wood shades. We serve all of Central New Jersey, including Somerset, Mercer Hunterdon, Morris and Middlesex Counties. Please contact us, and let us know how we can help you. Take a tour of the Window Accents & Flooring Hunter Douglas Gallery showroom.